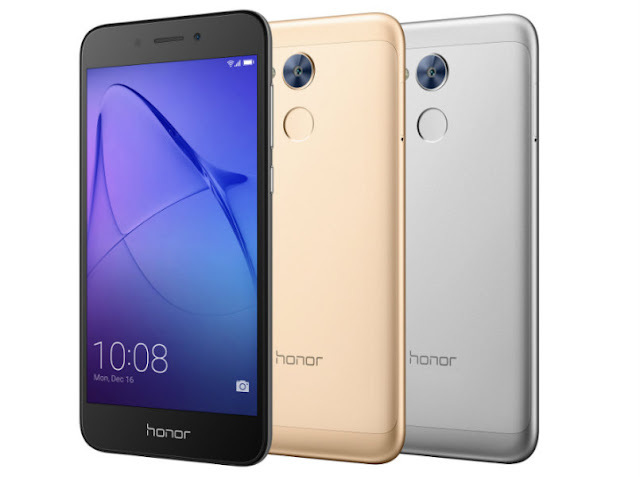 Honor Holly 4 Review, Pros and Cons:here we Discuss about new smartphone of Huwaei that namwe is Honor Holly 4.Honor Holly 4 come with 13MP rear camera and 5Mp front shooter for great selfies.the phone has 5.0-inch HD display, that are 8.2mm thin.honor Holly 4 running on EMUI 5.1 based on new OS Android 7.0 Nougat.this smartphone has octa-core Kirin 659 with power of 2.36GHz.Company provide 4GB of RAM and 64GB of internal storage in Honor Holly 4.price of this smartphone is Rs 11,999, you can buy this at all Honor retail stores across India. "iPhone X Price and Review, Full Specs and feature"
13MP rear camera and 5Mp front shooter for great selfies. 5.0-inch HD display, that are 8.2mm thin. this smartphone has octa-core Kirin 659 with power of 2.36GHz. The smartphone was come with 4GB of RAM and 64GB of internal storage. there are biometric fingerprint recognition technology are in phone. come with new Timelapse or slow motion, Pro Video and Pro picture fetures. phone has 144 grams weighs. Honor Holly 4 come with 3020mAh battery.